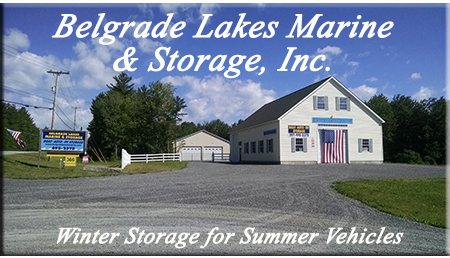 Maine RV, Travel Trailer, Boat & Automobile Storage Facility, Belgrade Lakes Marine & Storage, Inc. 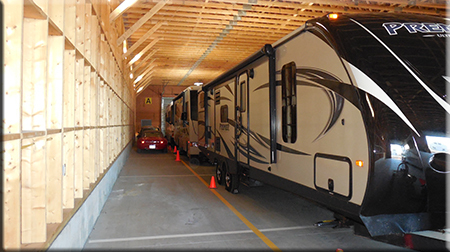 Secure, newer storage facilities accommodate boats on trailers, autos and the largest RVs, in 3 buildings totaling over 21,000 sq. ft. Electrical charging outlets are available. Reasonable rates for real protection from extreme winter storms and sun damage.